Are you working on a CRM initiative and want to convince your management team to invest into it? Can you see the benefits of CRM for your business but are not sure that other key stakeholders do? CRM is likely to require a substantial investment and very few boards will simply wave it through. You need to present a rounded view of the costs and benefits, and so need to invest time in building your case. This guide covers the ten essential steps to follow in order to build a compelling business case for CRM. Tips on making sure the projects stays on track and gets approved. 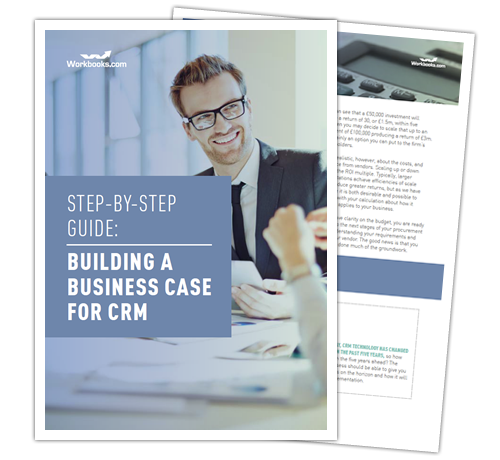 Download it now to build a strong CRM business case as we go into more details about what each step entails .